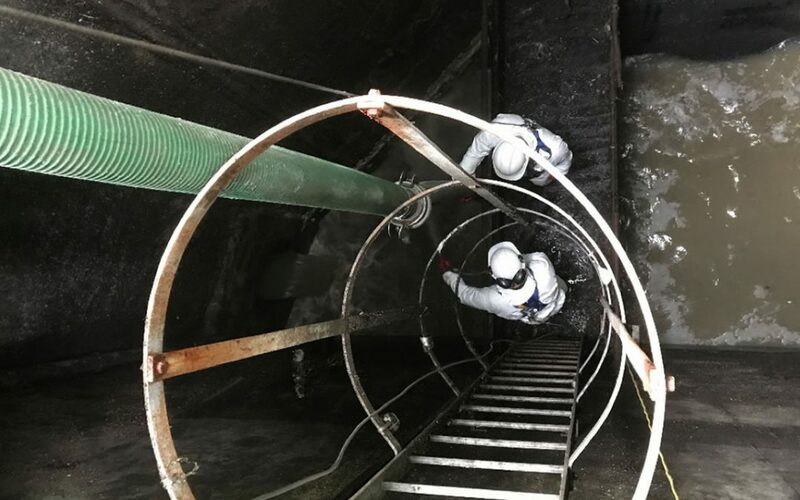 Leading drainage contractor Flowline has been awarded all four lots of major new contract by Thames Water to undertake CCTV surveys, tankering, pump station and wet well cleaning services across the region following a successful competitive tendering process. The framework, which has an initial term of three years, extendable to eight years, is divided into four lots and Flowline successfully secured a place on all four lots. Structured around Thames Water’s state-of-the-art Logistics Management Centre, this is a pioneering contract which will enable Flowline to work collaboratively with other successful high performing drainage services companies in order to deliver a superior customer experience.